On a short cab ride yesterday, I told the driver which hotel to take me to. He grunted and started driving away. I tried to hand him a paper with the address in Cantonese, but he wouldn’t accept. When I asked my travel companion, in English, if the driver knew where he was going, the driver started shouting at me. Fortunately, I was able to get him to warm up to me quickly by asking about his former residence. Turns out, my taxi driver was born in Hong Kong – hence obtaining the much-wanted Right of Abode through the miracle of birth – but moved to Florida to live and work for almost forty years. However, he was able to read the tea leaves and found the prospect of retirement in the United States daunting. He and his wife decided to leave their friends in Florida and return to their place of birth. 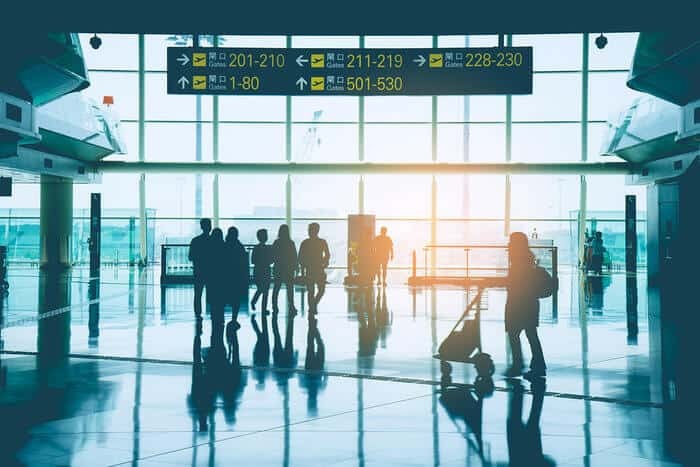 After all, no matter how long they’d been away, their birth on the postage stamp-sized plot that is Hong Kong entitled them to return without issue. That’s a freedom that I’d have to pay over $1 million to have… merely because my parents decided to stay put in the American midwest for nine months. When I was born, the US topped the annual Best Places to Be Born list. Today, it’s tied for sixteenth behind, among other places, Hong Kong. How times change and how fortunes rise and fall. Citizenship is a totally random thing that we get bestowed with by no choice of our own. Yet it can shape our entire lives. And it subjects us like serfs to the changing whims of those in control of the plot of dirt we were born on by accident. 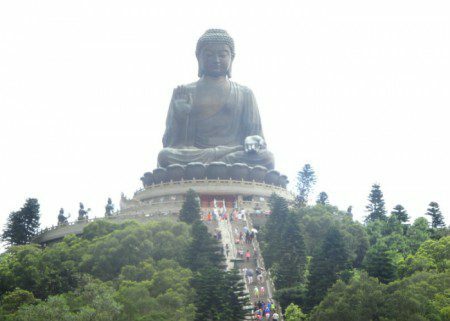 Today, I headed down to the world’s largest Buddha, situated on Lantau Island in Hong Kong. It’s a fifteen-minute cable car ride across the South China Sea from suburban Tung Chung and the ride is filled with breathtaking views of lush green mountains. It’s a sight to behold. This is the side of Hong Kong few ever imagine. Just a few miles away, yet so far from the hustle and bustle of the economic powerhouse that is Central on Hong Kong Island, Lantau Island is quieter. Areas like Tung Chung are new and clean environments for families. Beyond even suburbia lies a place that seems very “un-Hong Kong”. Just a short bus ride from the Buddha, I’m in Tai O, a village that was once dubbed the Venice of the East. Basic stilt houses adorn muddy trickles of water that empty out into a picturesque bay. You wouldn’t think the residents of Tai O were from the world’s freest economy. They look about 180 degrees different from the bankers in their Prada shoes pounding the pavement in the concrete jungle that has made Hong Kong a world leading economy. Yet these residents, many of them elderly and having lived their whole lives in Tai O, have benefitted from the economic miracle put in place by their compatriots. Even living in one- and two-room stilt houses made of aluminum or wood, those who call Tai O home still hold Right of Abode in Hong Kong. Right of Abode is a hard thing to come by. And it’s very valuable, especially judging by the Hong Kong government’s tightening of the standards for foreigners to get a residence permit a few years ago. Until recently, you could move to Hong Kong for HK$6.5 million (about $838,000). Now it’s HK$10 million. People from around the world want to live in Hong Kong. Once you obtain residence here, it still takes seven years to get permanent status, or Right of Abode. There’s technically no such thing as Hong Kong citizenship; residents are considered citizens of China with the special Right of Abode status that entitles them to live in Hong Kong. 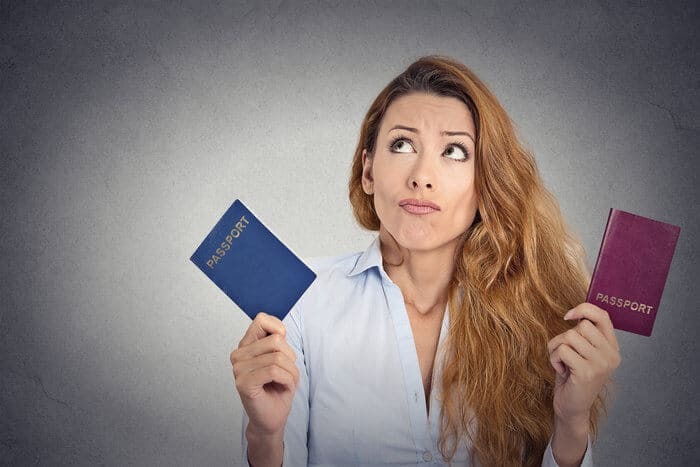 Even permanent resident foreigners can’t get a real Hong Kong Passport (known as a HKSAR travel document) unless they can’t get a passport anywhere else. That means Hong Kong is a great second residence if you love the big city as I do, but not a great bet for a second citizenship. Being born in Tai O, even into relative poverty, still entitles you to one of the hottest passports in the world. And access to all of the opportunities in the world’s freest economy. You could argue the richest person in well over 100 other countries isn’t as lucky when it comes to winning the random citizenship lottery. For the same reason many poor central Americans make their way to the United States by hook or by crook to obtain citizenship for their children, many Asians and mainland Chinese wish for Hong Kong status for their children. While there may be more opportunity in the United States than El Salvador, I’m still betting on the people who make their way to Hong Kong. Life isn’t all about money, and more money doesn’t always mean more freedom. 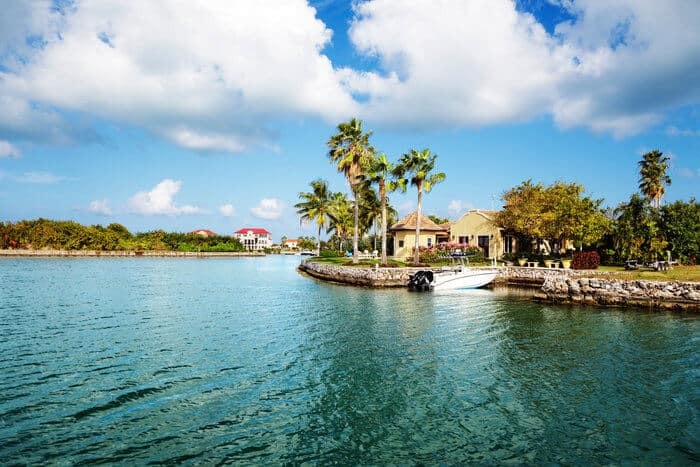 I’m not the kind of guy who wants to live in a stilt house, but I can see how even the poorest residents of the freest country are some of the luckiest people in the world. I loved Hong Kong with every visit I made in the Navy. I am looking forward for you and your team to put me in the right track. I am hoping to obtain a second residence in Dubai. I know there are way to every thing.am sure you are the one who can give me the correct way of doing thing. This is the reason why I am going all the way for you to help me out with my needs. I hope we can work together to achieve my Gold. I just returned from Russia (2nd visit ). I like Moscow. I am interested in what avenues are there for me in order to obtain a Russian citizenship? One country I am interested to visit is China and possibleSaudi Arabia. I have a US citizenship. I was born in El Salvador. Merci.